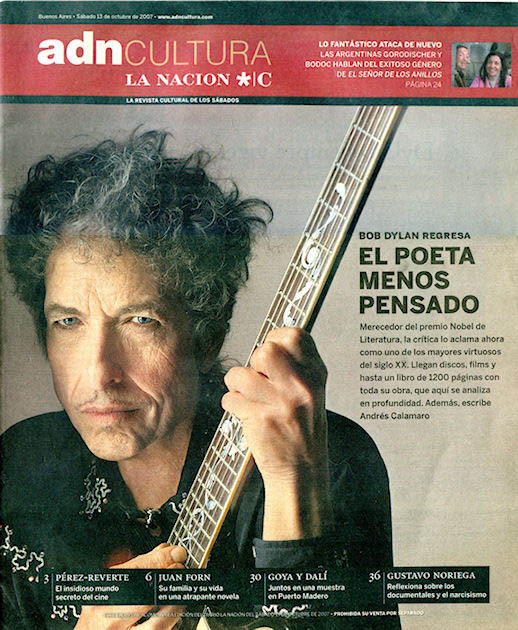 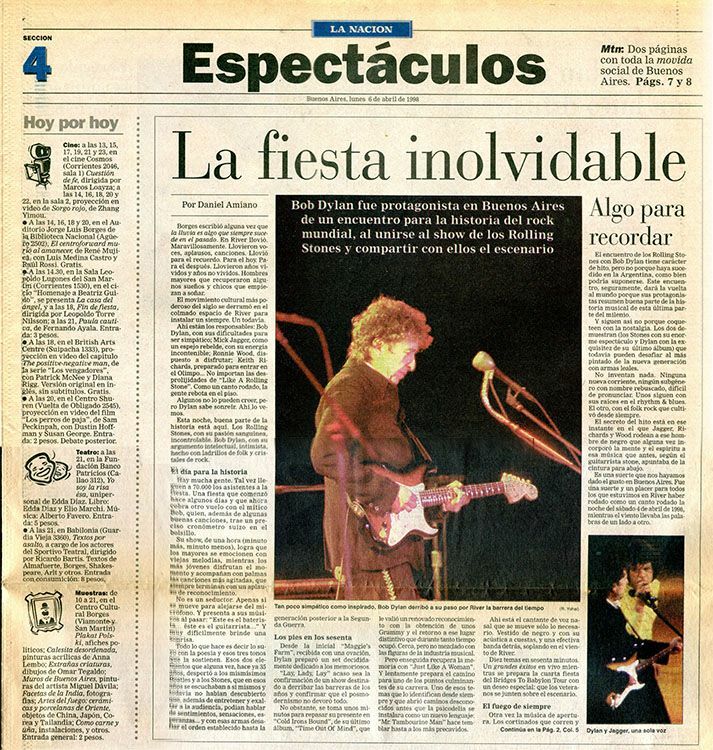 LA NACIÓN is a newspaper that came with various supplements: ESPECTÁCULOS is an entertainment supplement (section 4 of the newspaper), ADN CULTURA came with the Saturday issues, REVISTA is the Sunday magazine, VÍA LIBRE is a cultural supplement, and LNR is the latest magazine. 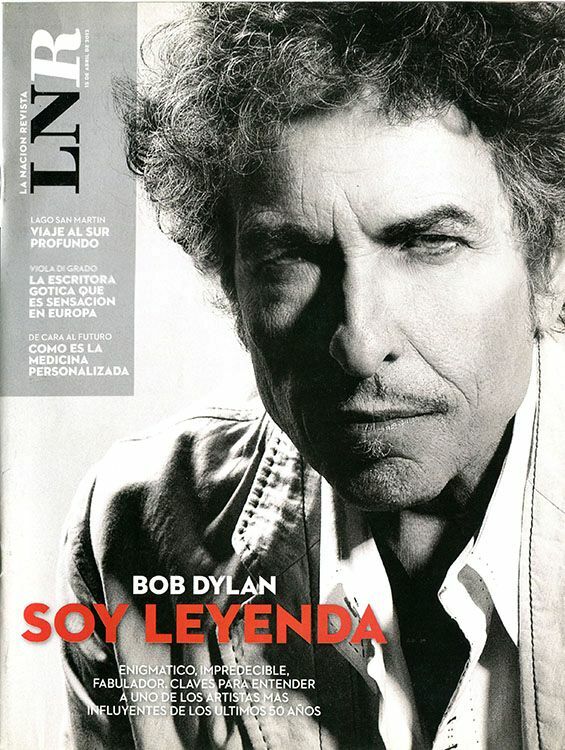 Many thanks to Sergio Mariano Romay for the scans and information. 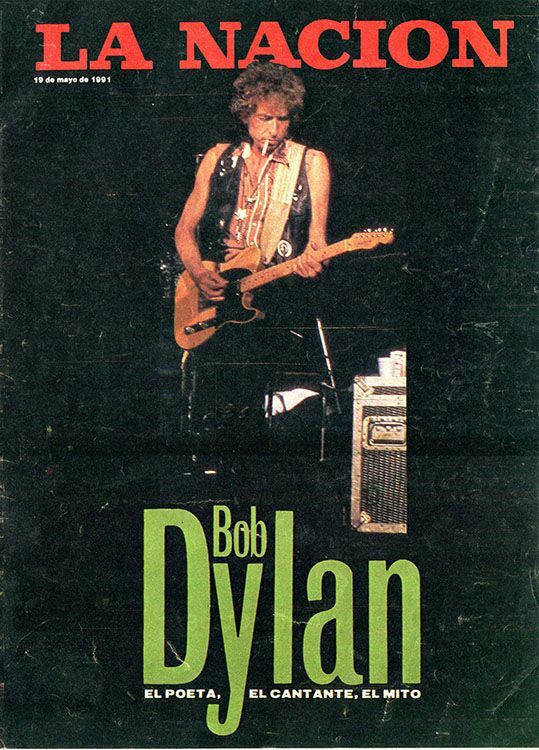 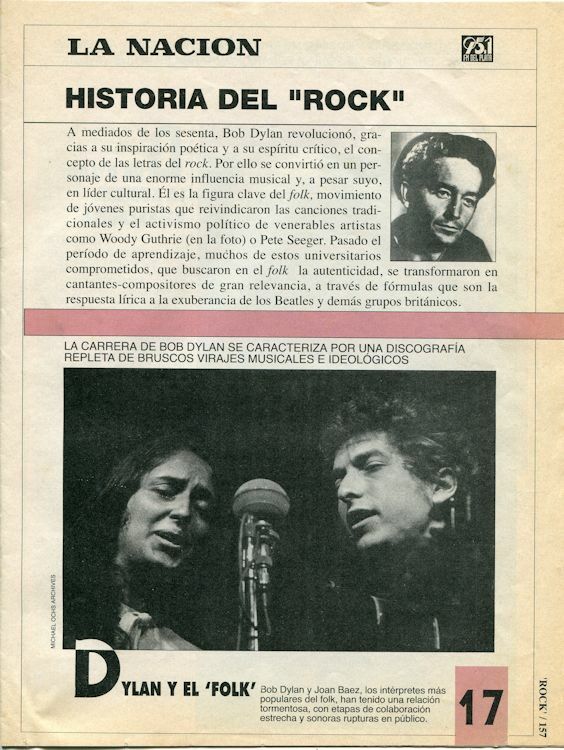 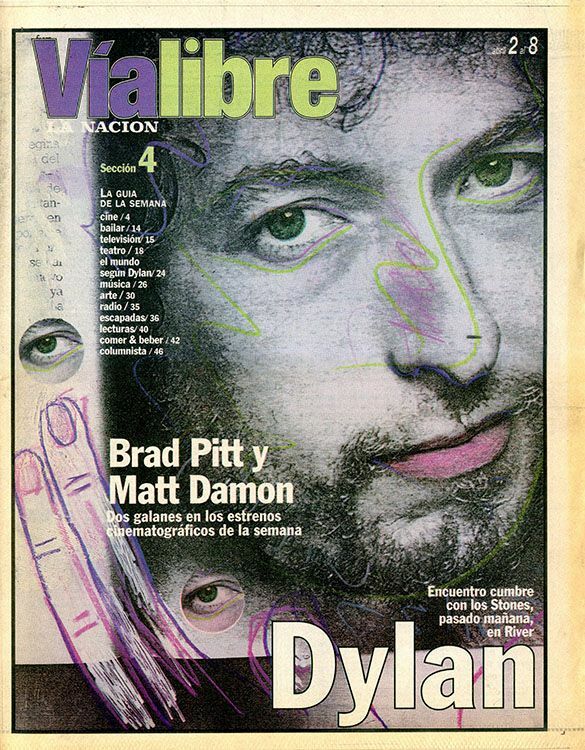 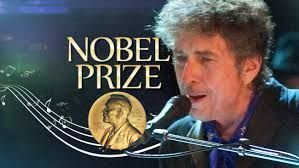 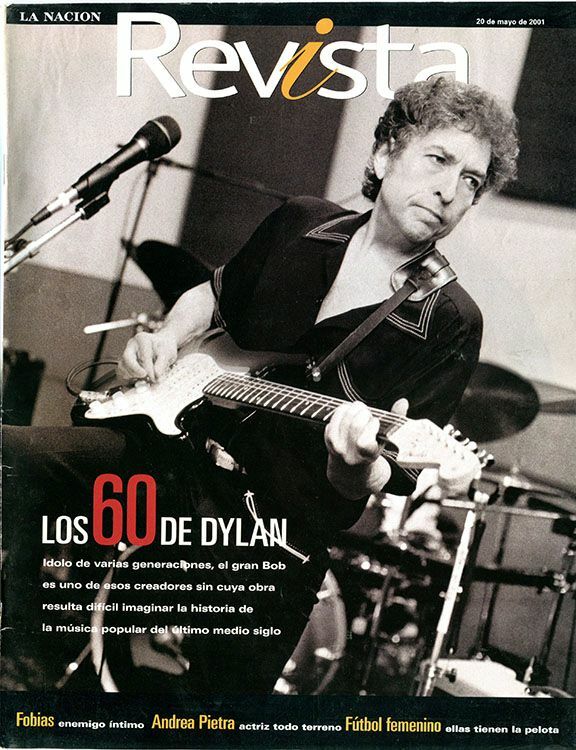 Historia del "Rock", #17 of a supplement on the History of Rock; almost entirely dedicated to Dylan (10 pages out of 14). 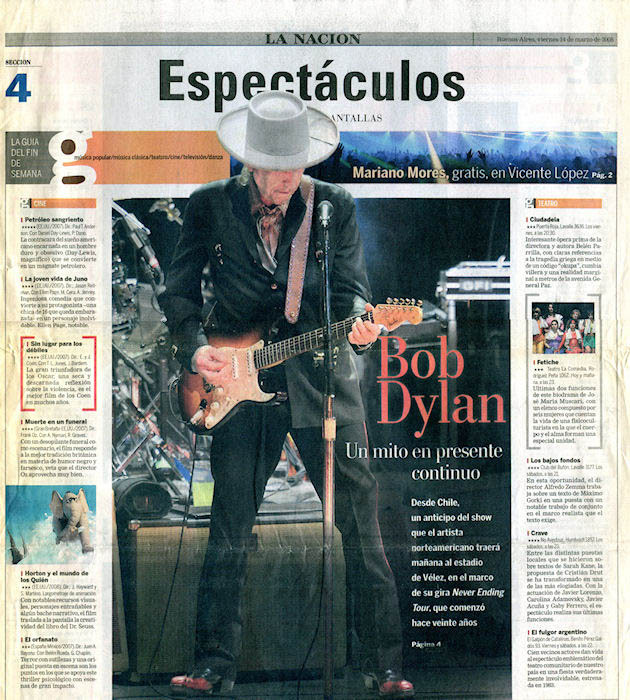 Printed in Uruguay. 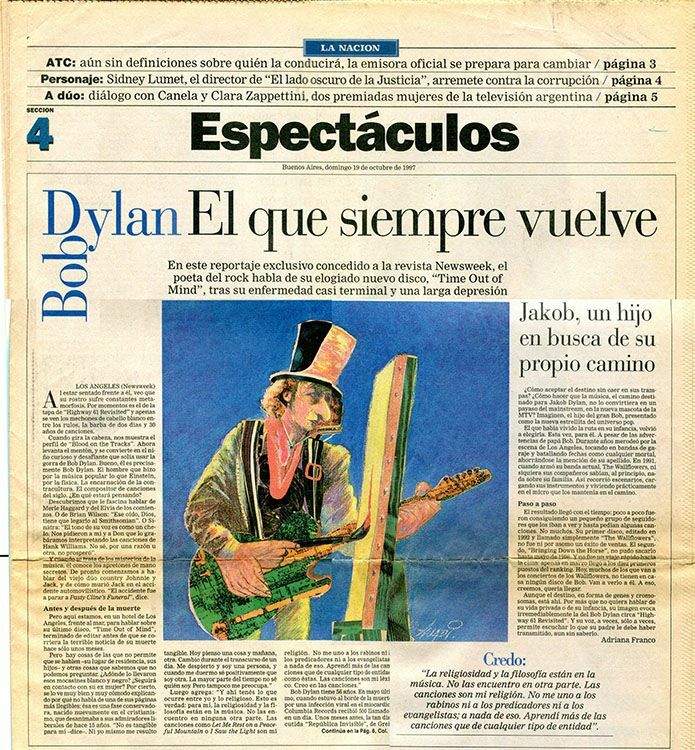 20 May 2001, 10 pages.